Born: July 1884 Arrington, Cambridgeshire. Baptised: 27 June 1884, St Nicholas Parish Church, Arrington. Died: Sunday 26 August 1917. How died: Killed in Action at the Third Battle of Ypres [Passchendaele]. Husband of Mrs L.F. Collin of 50 Whitcomb Street, Leicester Square, London. 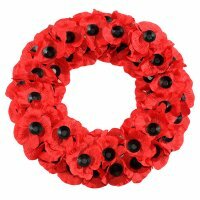 Note: Many of the official military records (including the CWGC) give the surname as "Collins". I've gone with the Arrington parish records which clearly show his parents and extended family all as "Collin". Born in Arrington, Harry Collin was the second son of William Grey Collin (1845-1923) of Arrington and Jane Collin, nee Bullen, (1851-1922) of Wimpole. He was brother to Caroline, Ernest, Florence, Fanny, Louisa and Jemima. The 1901 census has the family living at Church End in Arrington with William employed as a Bricklayer and Harry as a Bricklayer's Labourer. In the 1911 Census, Harry is employed as a Domestic Gardener. 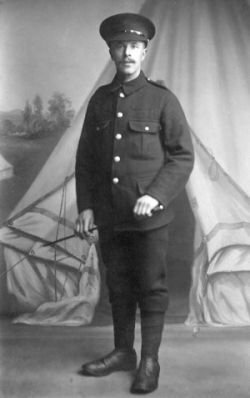 Harry enlisted in Cambridge in 1914 and subsequently went with the battalion to France on 10th January 1916. 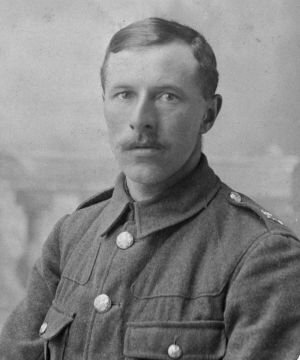 He was killed in action at the Third Battle of Ypres (known as Passchendaele) at Malakoff Farm during fighting near Hargicourt on Sunday 26 August 1917. Grave: plot 1, row B, grave 13. Cemetery: Hargicourt British Cemetery, Aisne, France. Hargicourt is a village about 16 kilometres north-west of St Quentin and about 3 kilometres west of the main road from St Quentin to Cambrai. The cemetery is at the western end of the village. Hargicourt was occupied by British troops between April 1917, and the 21 March, 1918, and recaptured by Australian troops on the 18 September, 1918. 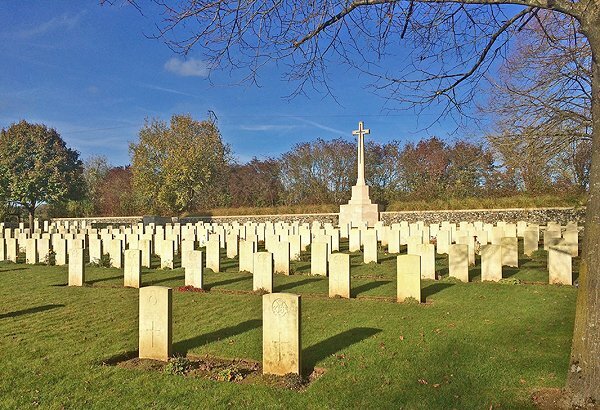 Hargicourt British Cemetery was begun in May, 1917, and used by fighting units until March, 1918; some further burials were made in September and October, 1918, and three British graves were brought in after the Armistice from Hargicourt Communal Cemetery German Extension. 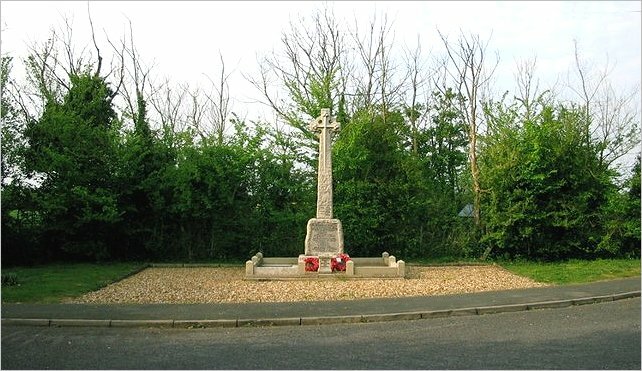 It was largely used by the 34th Division, under the name of Hargicourt Quarry Cemetery (derived from the quarry across the railway line). Photographs and additional details courtesy of John Bullen. Harry Collin for this page.